We have developed a sunlight readable screen that is resistant to extreme temperatures and direct sunlight. With an enhanced information display unit and improved operability, this product is suitable for multiple applications under harsh environmental conditions including use in special purpose vehicles such as fire trucks and construction equipment; parking lots and gas stations; and the oil and gas industry. NEW An outdoor HMI SP5000X Series released! See an outdoor HMI that is visible under sunlight, and resists extreme environment. 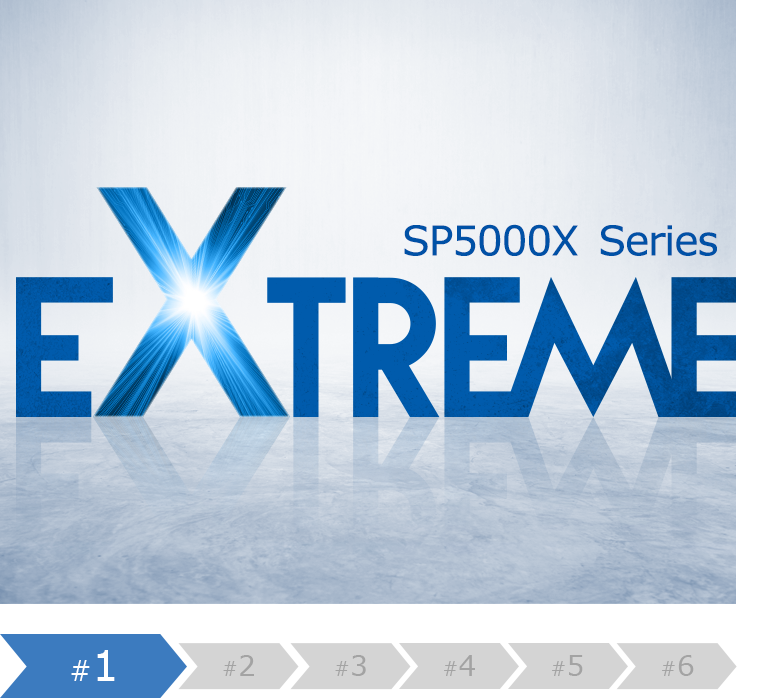 The catalogs that include detailed information of the SP5000X Series are available.